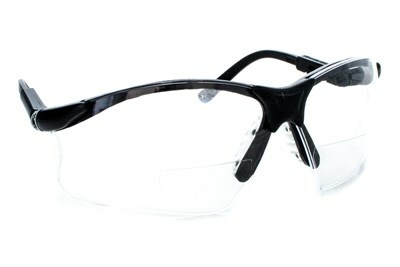 A true multi-purpose spectacle; economical enough to be worn as a visitor spectacle, but with the built-in toughness for standard protective eyewear. 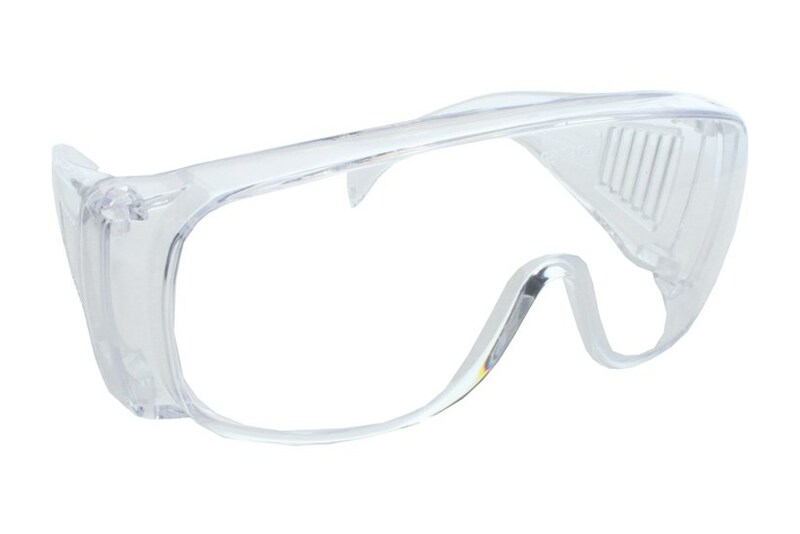 100% polycarbonate construction provides this lightweight, clear spectacle with an extremely high degree of impact resistance. 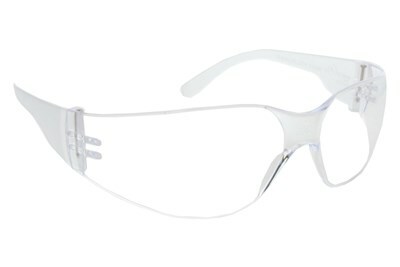 A universal bridge, gently contoured browguard and wide lens form an easy-to-wear panoramic design. Wide sideshields are molded into the spatula temples and are vented toward the back to minimize lens fogging.